Not another abandoned online community! Being able to ask questions and share ideas with a list of peers to get some help is one of the biggest benefits of joining a community. So you've decided to give your community of hard-working professionals a home for online discussions so they can network, share knowledge, and strengthen relationships even when they're not in the same room. But your community members — the busy professionals that they are — don't spend time refreshing online forums. How do you expect them to post and comment on each others messages? If they use Facebook, that's where they go for family and close friends...not professional discussions. "What discussion? I didn't see that post." If you have a message board that makes someone log in to see if there are new messages, you know that most people forget to log in. Weekly digest emails stack up on top of each other...never to be read. The same people who DO log in post over and over and over, dominating the conversation. And you know, if this keeps up, pretty soon you'll be cleaning cobwebs off the message board between new topics. The last thing you wanted is to add to the clutter in your members' inboxes and then eventually find that a bunch more people have - sigh - unsubscribed completely. If you set up an email listserv like Google Groups, you've quickly learned how badly people struggle to manage their email inbox. Important emails quickly get buried by the latest spam that fills their screen. "Email discussion lists work best, but can be overwhelming. But I also love being able to catch up on community discussions at will without interrupting my work day. GroupBuzz is the best of both worlds." 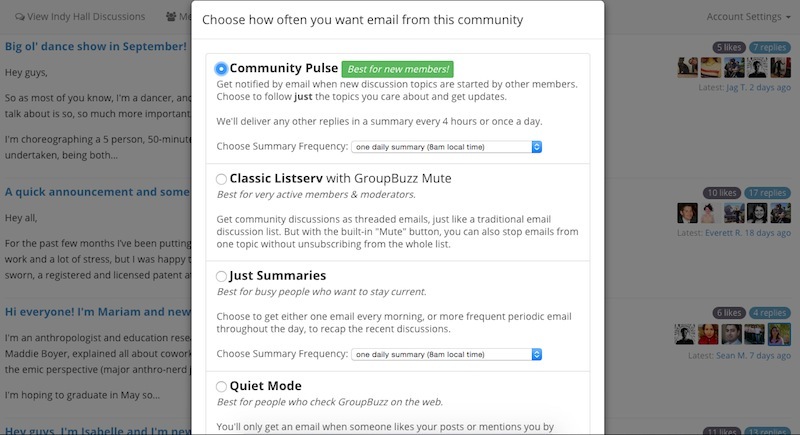 GroupBuzz instantly gives you an email discussion list that your members will actually WANT to use, instead of hunting for the "unsubscribe" button. You don't want your members to have to deal with clunky and confusing interfaces. You can't keep wasting time jumping from one app, to the next, to the next, praying that one finally sticks. You just want to do what you do best - run and grow your community. Quickly search through conversation archives to reference old thread. You can have it all today and get back to work – just give your community a GroupBuzz discussion list. 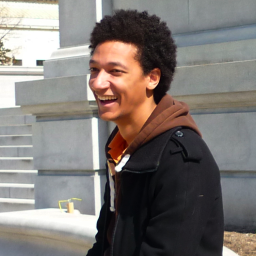 "GroupBuzz is exactly what I was hoping for in a discussion system for my community." The first email list that won't clog people's inboxes. Just because your members want to know what's happening in their community, doesn't mean they need a notification about every single new post and reply. With GroupBuzz, you get to be the hero who gives your members the ability to follow and mute individual conversations, subscribe to digest updates, and other simple, sanity-saving options. 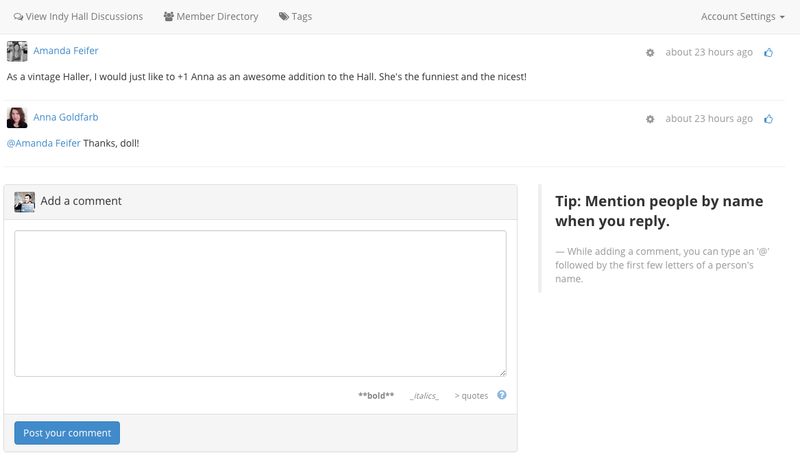 Out of the box, we made GroupBuzz's default notification settings "polite", to help your members stay on the pulse on the community without feeling like they are drowning in email. The best participation you've ever had. Communities who use traditional lists and forums, even Facebook and LinkedIn groups, are used to less than 10% of their community being actively engaged enough to comment on a thread, let alone start one. Before long, it's been days or weeks since the last post. Another online community ghost town. Meanwhile Communities who use GroupBuzz see record high participation. On average, GroupBuzz powered communities see 67.03%* of their members log in every month, 27.5%* of their members starting new threads, and a whopping 47.43%* of their members actively replying to conversations. And best of all, the same communities using GroupBuzz report that people feel less overwhelmed by email. * Percentages calculated from a sampling of communities across a 30 day period. Your members will love it. After all, your members are the people who matter the most, aren't they? Good news, members love using GroupBuzz because it puts them back in control. "On other list servs, topics come up that are only relevant to a very particular sub-group. That sub-group sends tons of messages back and forth, all of which end up in hundreds of people's inboxes -- and then I notice people sending messages to the full list serv list saying they want to unsubscribe. GroupBuzz's MUTE button would have solved everything! How can I get every single list serv I'm on to switch to Groupbuzz?" Build a more active community and start your free 21-day trial of GroupBuzz today! Less than a minute from now you could be inviting your community members to introduce themselves to each other online. And we know that your members will love it once they try it, so your community can try a fully-functional GroupBuzz list on us for three whole weeks. We'll even help you welcome your first batch of members and make it painless for them to write their best personal introduction ever that's likely to be read and pique the interest of other members. 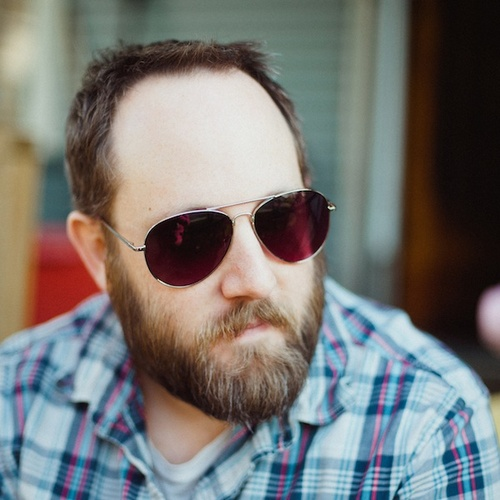 "The more I use it, the more I see GroupBuzz as the online mirror of our community." Pick your plan and invite your community. There's no long-term contract and you can cancel or change your plan at any time. Questions? Switching from another platform and want a hand? Have more than 150 members and want to discuss pricing options for bigger communities? No problem! Email support@groupbuzz.io, and we're happy to help.